Save a life – Adopt a Stray! Being a non profit organisation we depend completely on the support of our donors. If you are interested to be part of our work please find out that YOU CAN HELP TOO , click on the image and see HOW! Lessing was really not suitable for life in the shelter. Again and again, the other dogs attacked and bullied him. He was getting thinner and scarcely dared to lie down to sleep. A solution had to be found quickly. 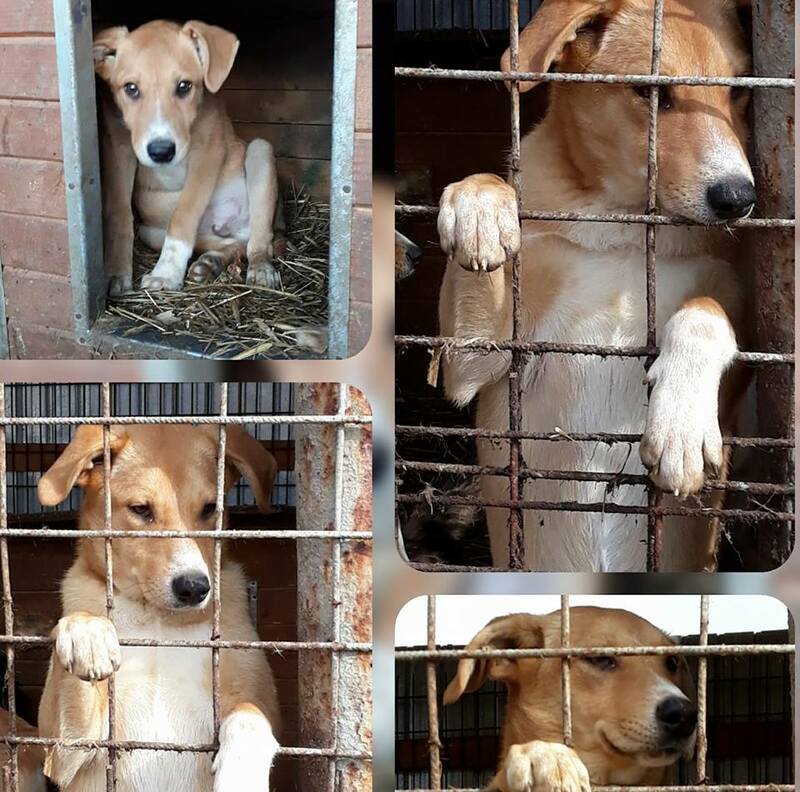 ProDogRomania found a foster home for Lessing, and when he was sitting in the car towards Germany last week, a lot of people were so relieved! Lessing has survived the trip well, is now safe and can finally eat and sleep in peace. He is already loved now, and when he has regained his strength, surely there will soon be found a forever-home for him. 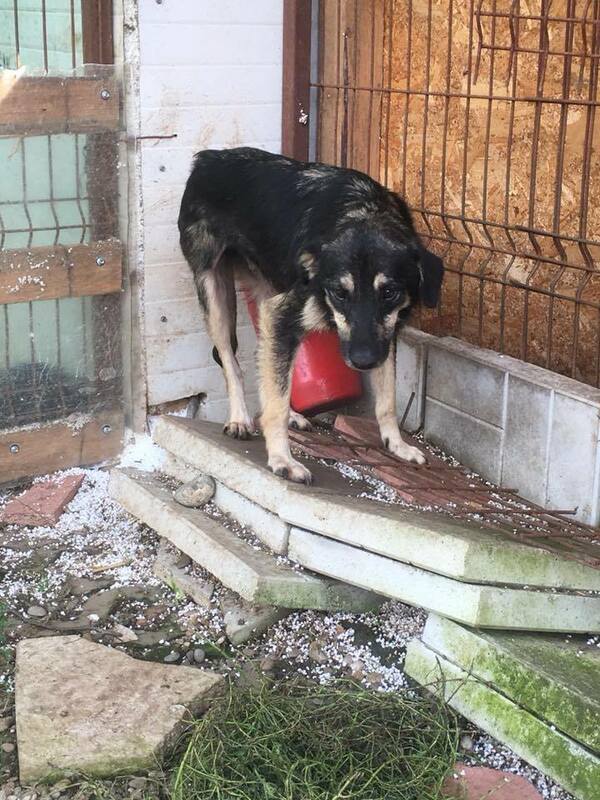 Last winter a call for help arrived from Romania. Miron, our big boy, had an inquiry from a man who wanted to get Miron as guard dog. For Miron this would have meant a life in shackles. 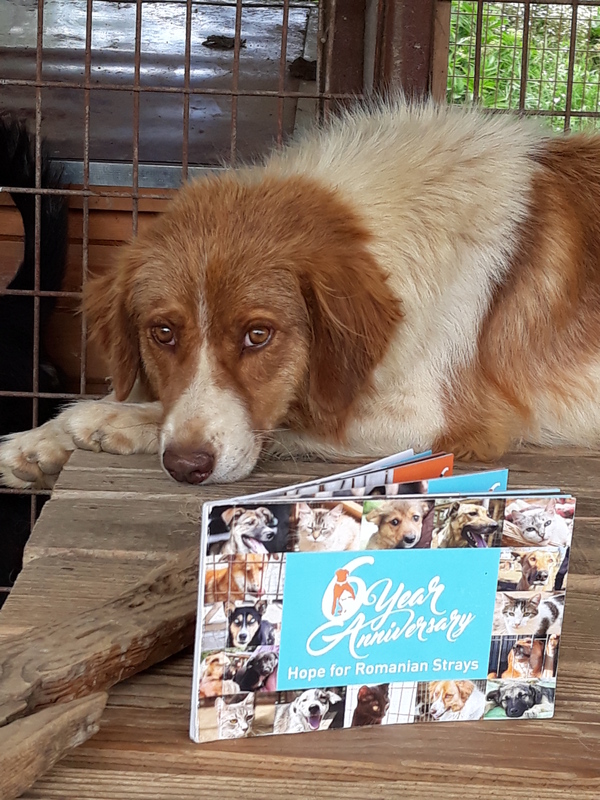 Aniela called us in despair and luckily we just had found for another big guy, who lived at our foster place, a home recently. So the place for “the big boy” was free again and we didn’t bother to take Miron. 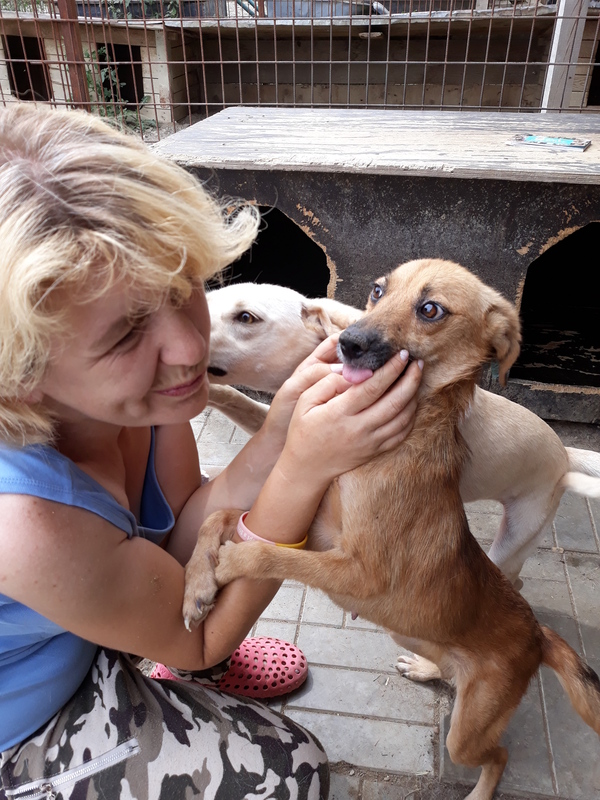 In the beginning, everything was fine but after a few weeks Miron showed aggressive behaviour towards some of our dogs – we had to seperate him from the others which is very sad because we live with our dogs like a big family – all together in our old farm house. 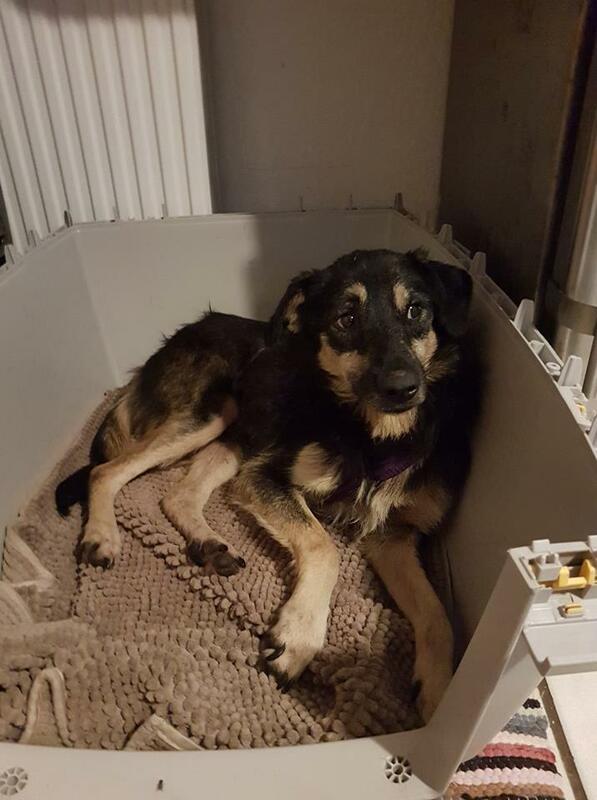 Miron has his own kennel and he is very modest: The only important thing for him seems to be a place, where he can lay around and enjoy the summer sun. Towards people, even strangers, he is absolutely nice, loves to be cuddled and brushed. So, still we are trying to find a nice place to live for him. Sometimes it takes a while but we are sure that his big day will come! Although we are not happy with the circumstances that he has to live alone in a kennel we know that this is better than living on a chain for the rest of his life. And Micha takes him for long walks every day into the forest which he enjoys muchly. You wouldn’t imagine but big Miron indeed loves to hunt – he is on the leash, don’t worry, but sometimes Micha needs lots of power to get hold of Miron who wants to run after deer. This week we make another try and publish a small article about him – maybe the right person will show up – fingers crossed for teddy bear Miron! He deserves a real home so much!